Infinity Instruments Purffect Timing has a photo realistic cat and an open face. 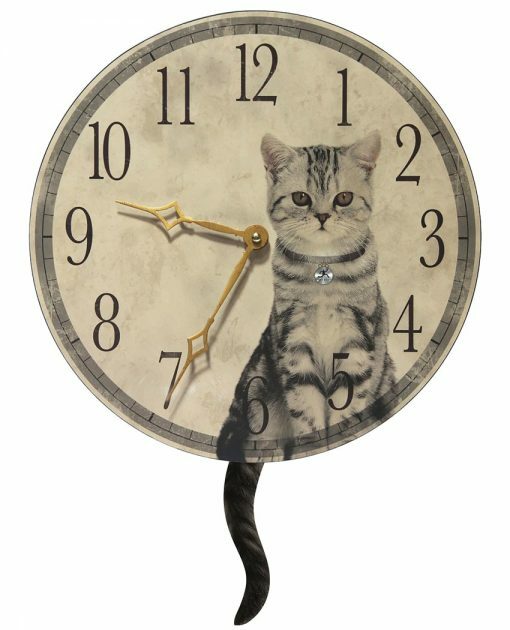 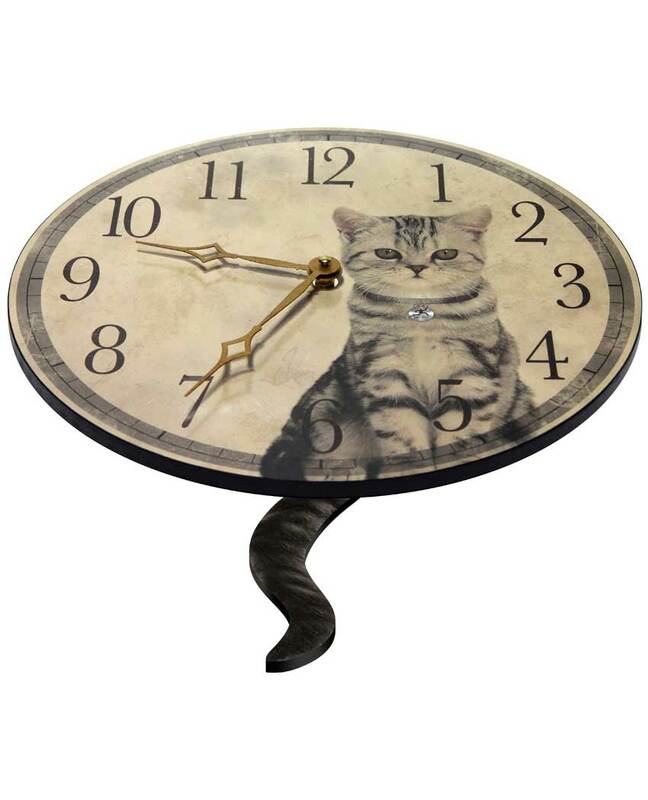 Any cat lover would enjoy this cat shaped wall clock. 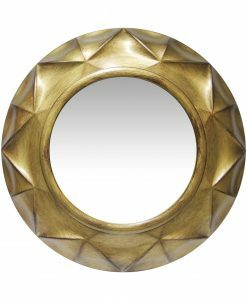 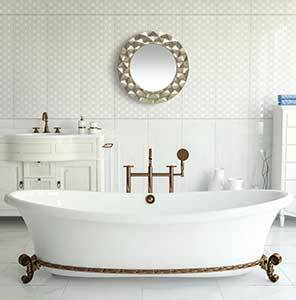 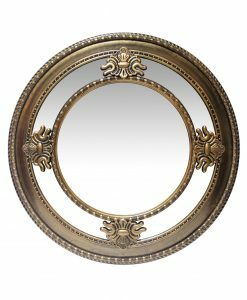 Versailles Gold Wall Mirror 23 in. 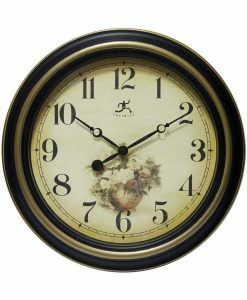 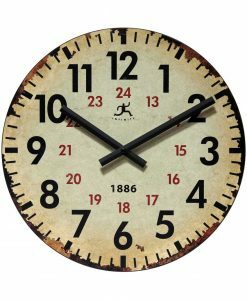 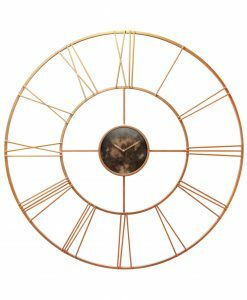 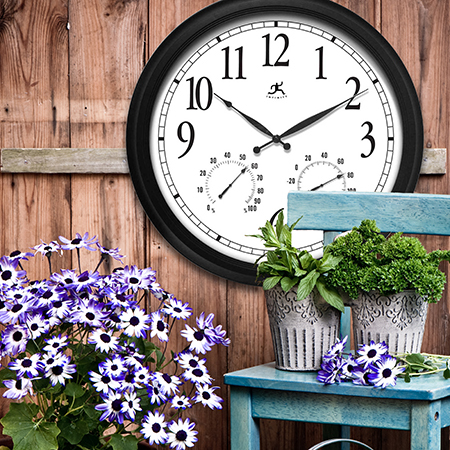 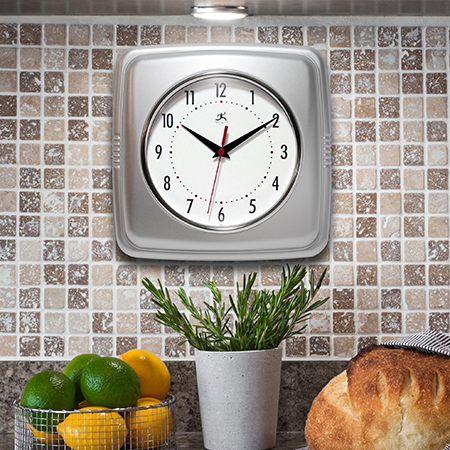 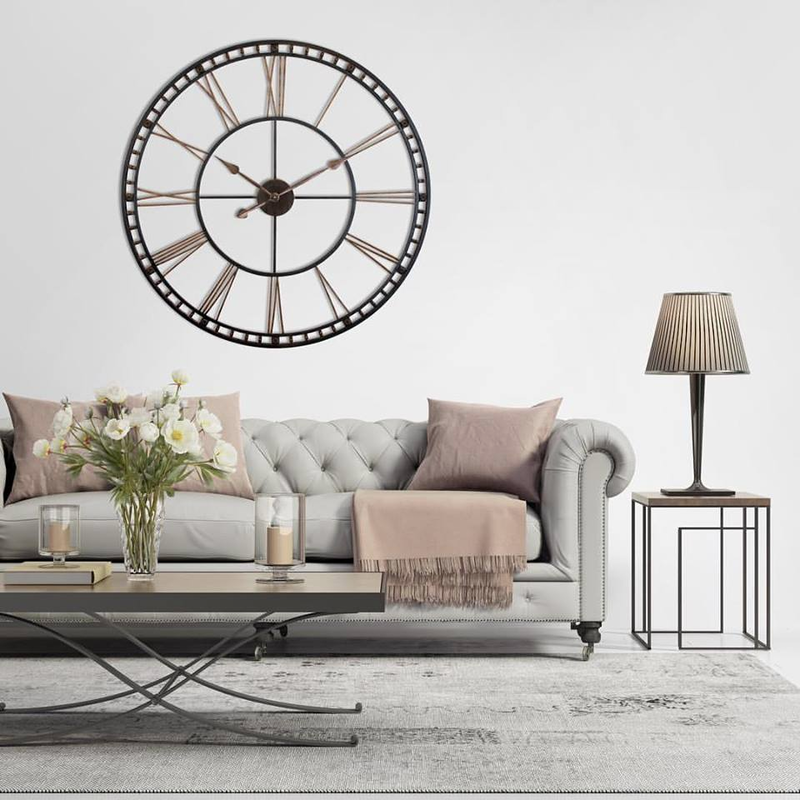 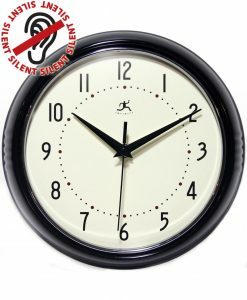 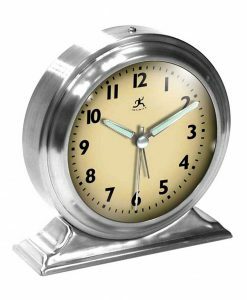 Modern Tower Rose Gold Steel Wall Clock 45.25 in. 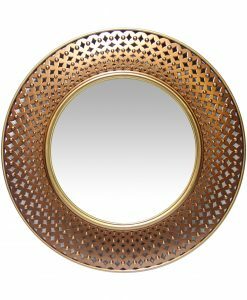 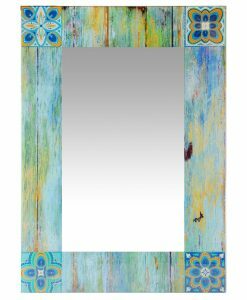 Versailles Silver Wall Mirror 23 in.